Earned media is favorable publicity gained through promotional efforts. It’s the opposite of advertising (a form of paid media) because it’s what people say about your company – instead of what you say about your company. Advertising generally tries to persuade an audience, whereas persuasion isn’t always necessary with earned media because the information is coming from trusted sources. Yet you’ve never seen or heard of the restaurant before, and it’s empty during prime time. You’ll probably keep walking and look for somewhere more reputable to eat. Now imagine the same scenario. Only now your friend Tom tells you that it’s the best restaurant on the block. Now, does the restaurant seem more reputable? Knowing the source of the information matters. Tom’s experience had to be so good that he would want to go there again with a friend. The restaurant earned his trust. This is a simplified example. But it shows the importance of authentic conversations (both online and in real life) and good customer service when marketing a business. While advertising is great for creating brand awareness, trust and reputation aren’t always possible through this medium. Why focus on Earned Media? If you sell a great product or service that people genuinely like, getting earned media is easier than ever. The Internet coupled with social media allows for advocates of your brand to willingly distribute your message in an authentic, engaging way. 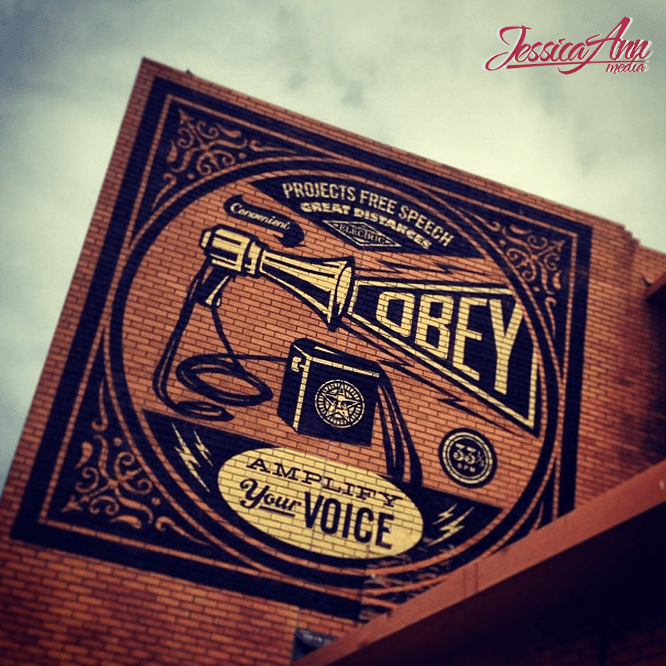 Earned media creates brand awareness (minus the paid ad) and generates publicity. Earned media is easiest to execute if you already have owned media in place, like a blog or a website. Owned media allows you to retain control of your message, and it allows you to track and monitor your campaign, if and when the “viral” aspect of earned media takes off. The information on your blog or website also works to inform and educate the media when pitching. One major change in the media industry is the news release. And the 24-hour news cycle doesn’t mean that you can pitch however you like. Rules and etiquette still exist. It may help to hire a PR consultant or agency to keep up with the fast-pace changes of the media industry (or to use tools like HARO which help you connect with journalists). The news release is now best known as a news release instead of a press release because it’s no longer written for the “press.” Traditional press releases were written for exclusively for reporters. Today’s news release is crafted for journalists and search engines. It also should be written (or rewritten) for your blog, using a more conversational tone. 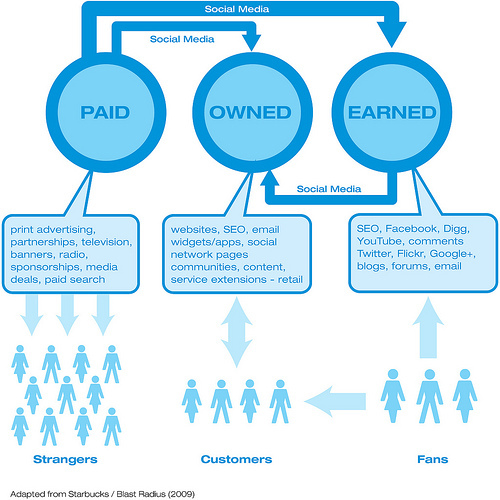 Earned media should be part of a coordinated strategy that includes paid and owned. Everything needs to come together to tell a cohesive story that creates exposure for your business. For more of my tips and insights, subscribe below. This article originally appeared on the Vocus blog.